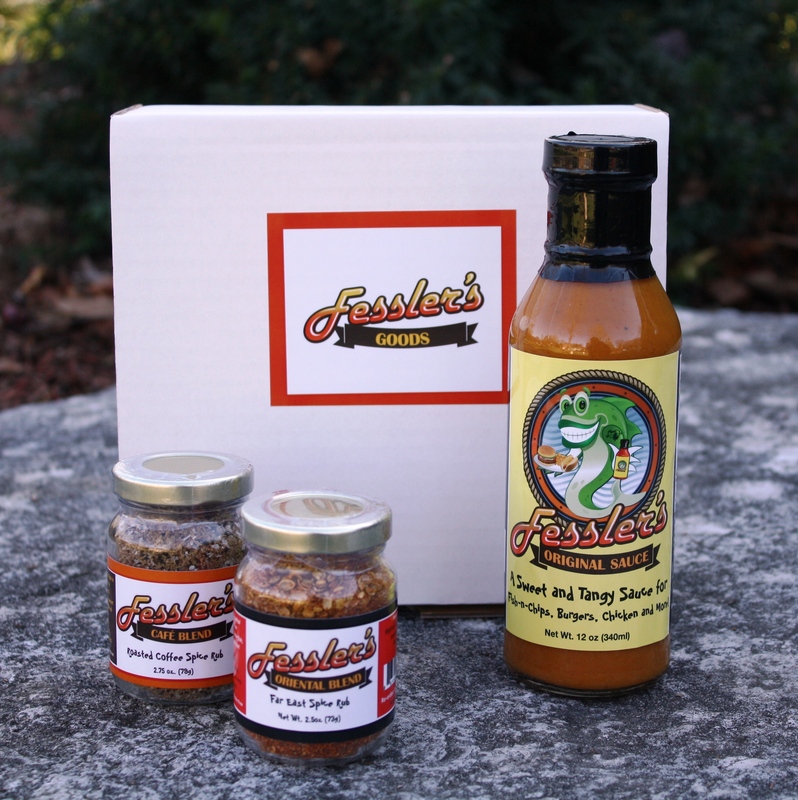 Our Spice Blend Gift Box Set includes BAJA, BBQ, CAFE and ORIENTAL spice blends. Baja- works wonders on ribs, chicken and corn with it’s sweet beginning and slight heat pulling up the rear. BBQ-classic bbq smokey flavors enhance all meats, use in combination with Fessler’s BBQ sauce as a finishing touch. 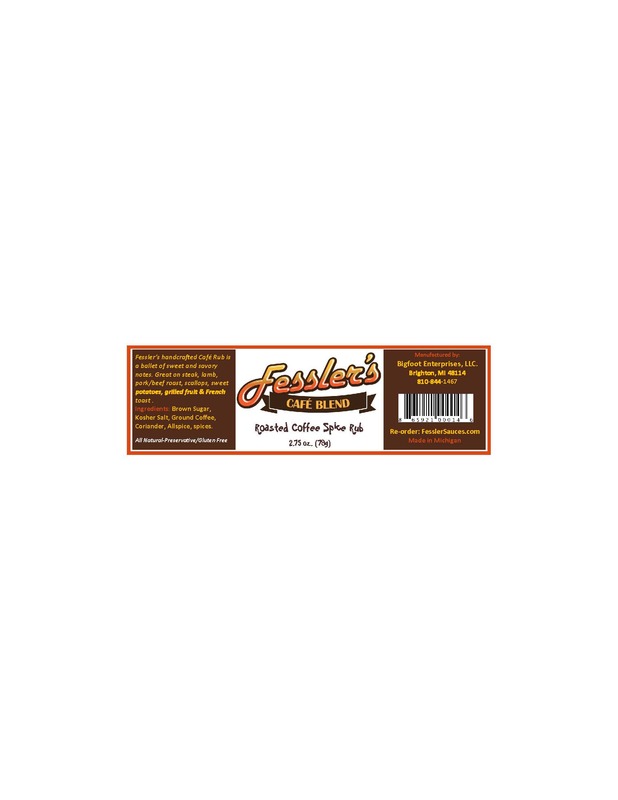 Café-inspired by the cowboy tradition of putting ground coffee, with other spices like sugar and salt on meats to add flavor. Café will definitely delight your taste buds with it’s sweet and savory notes. 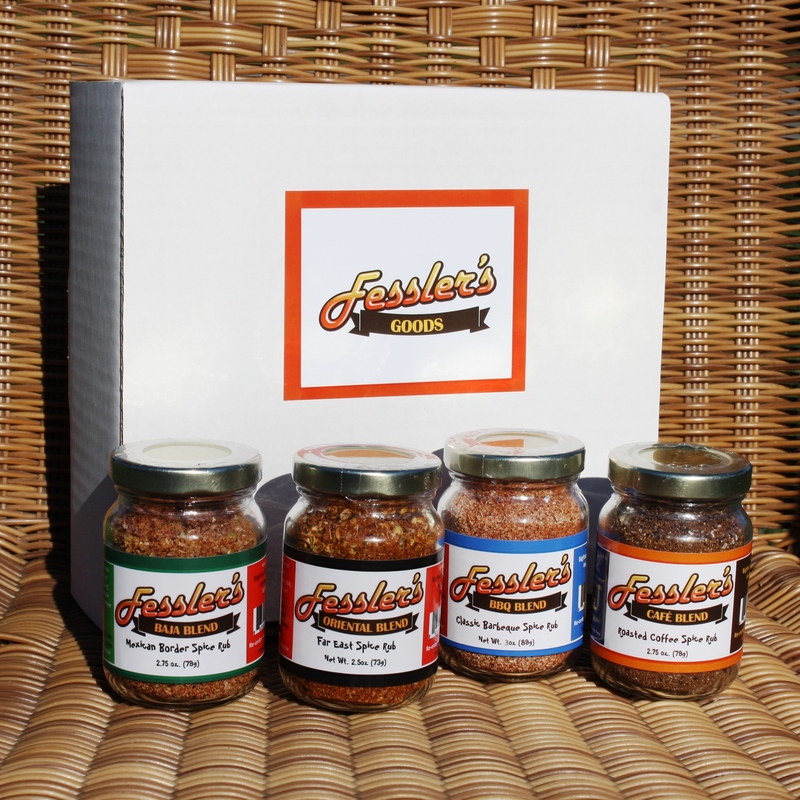 Oriental-will give your Salmon, Chicken or veggies that added flair with it’s hand crushed Coriander and it’s Asian influences of Curry and Cumin. 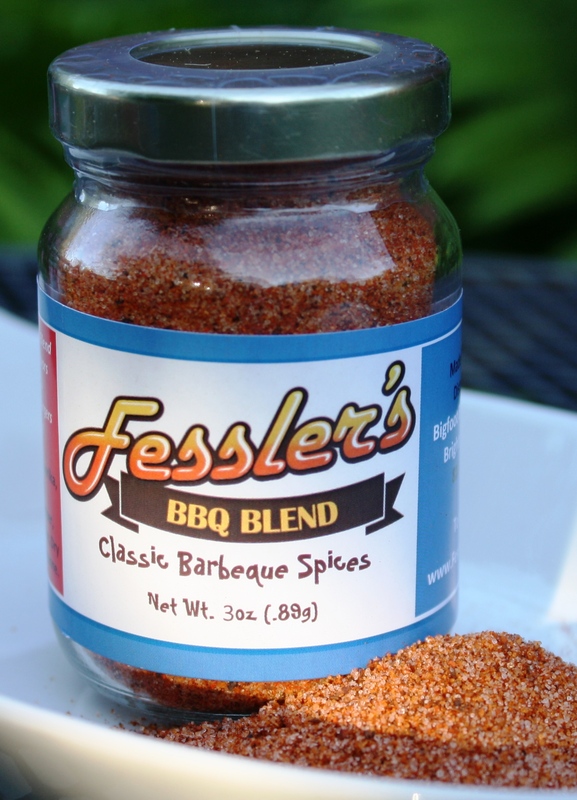 Give your palate that happy dance feeling with Fessler’s spice blends and order today! 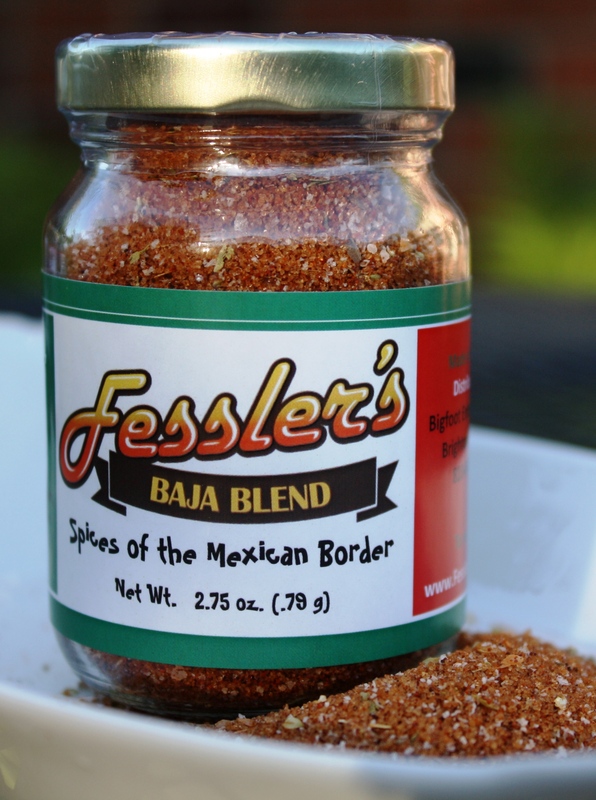 Baja Blend Spice Rub-Fessler’s Mexico Bottled!